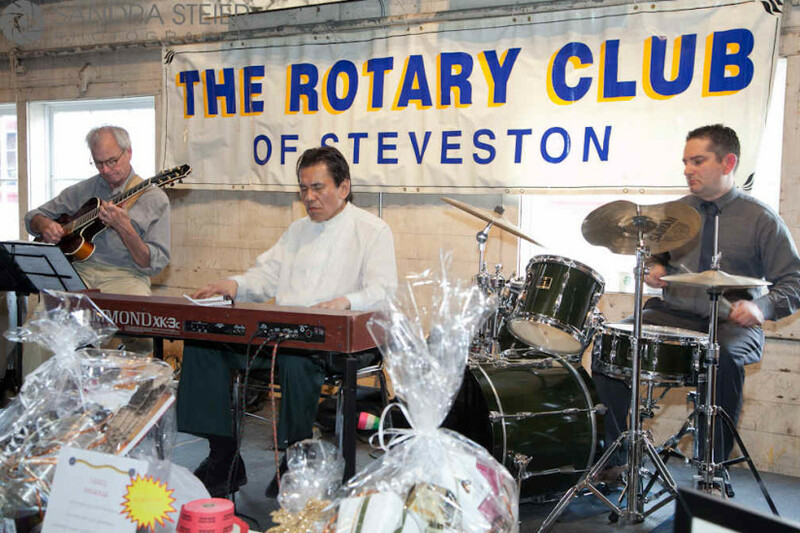 Please join us to celebrate our 15th Annual Rotary Club of Steveston Wine Festival! We’ll be bringing the best-of-the-best wine, beer, food and entertainment to say thanks for your continued support of our incredible community. Once again it will be the must-attend event of the year! 100% of the proceeds go directly to Steveston Rotary community projects. For more info, visit the event info link above.